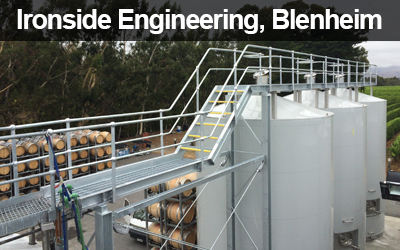 Engineering Companies Blenheim – The company Ironside Engineering is in category Engineering Solutions. The legal address of our company is Vickerman St Grovetown Blenheim. The company offers fabrication in stainless steel, mild steel and aluminium. Visit Blenheim local for information about this company.